In the wine industry, we always see oak barrels but we truly don’t appreciate them for their craftsmanship. Like many things in our lives if we see them all the time we lose respect for them. The oak barrel has been an influential instrument in the growth and history of the wine industry. Kudos uses French Oak barrels but we want to share the importance of this vessel. Let’s take a look at the history of barrels for a minute. The original purpose of barrels was for transportation and easy storage. It was founded and mainstreamed when the Roman empire arrived in Gaul or modern-day Germany. They soon realized the Gauls were transporting beer in a barrel constructed of oak. The reasoning for the use of oak was because of the access to this wood and the ability to shape the wood. The final factor of Oak barrels was the feature of waterproof storage that ensured quantity and quality. In time as usage of oak barrels grew so did the realization of the benefits it created in the wines. Originally the barrels were lightly toasted if even at all, which allowed the wood tannin direct contact. This implementation added flavors of baking spice that heightened the quality. In time with experimentation, multiple cultures began to use this practice effectively. Course to Medium Grain- Provides the wine with the components of structure. Fine to Super Fine Grain- Provides the wine with aromatics. The process begins with the tree being moved from the grow region to the cooperage. Once at the facility they are placed into stave machines that will shape the tree down. 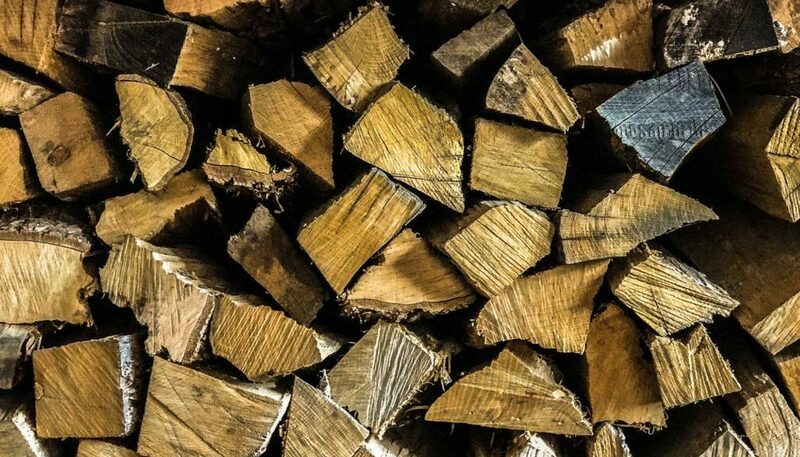 A major factor for French oak is the splitting process that has to be done along the natural grain for quality. Then the staves are set outside to dry out losing 10-15% of its moisture. This will take anywhere from twenty four to thirty six months. After aging, the staves are ready to be added to the mounting loop. They are placed in wide and narrow arrangement around the ring to create the proper seal. The way the staves are placed together is by a blend of heating and spraying the barrel with water to bend the staves into position. Now the barrel has its shape and the toasting factor will begin. Lastly the final loops will be placed to maintain the shape and handle the strain of holding the wine. We at Westmount have taken pride in the creating a high quality product that resembles a blend of traditions. We focused on the evolution and work that is required to create a barrel to share the labor that goes into our products. 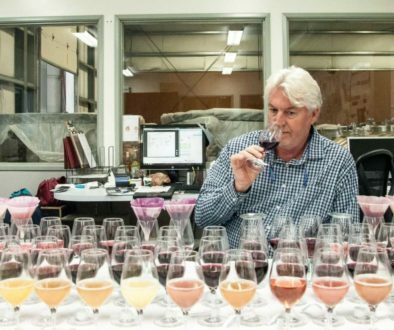 This is merely one step in creating wine and a cooper has a full-time job focusing on one aspect. Wine truly is a labor of love and its amazing to see and share the aspects of our industry.